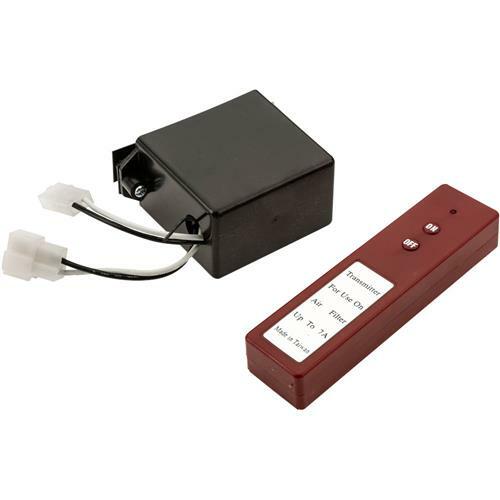 This Remote Control Switch is designed to work with the G5955 Hanging Air Filter. With this unit installed, you can control the air filter from anywhere in your shop. Remote works fantastic. The only issue is the space allotted in the filter was not enough to house the adapter so I couldnt fasten all of the screws.